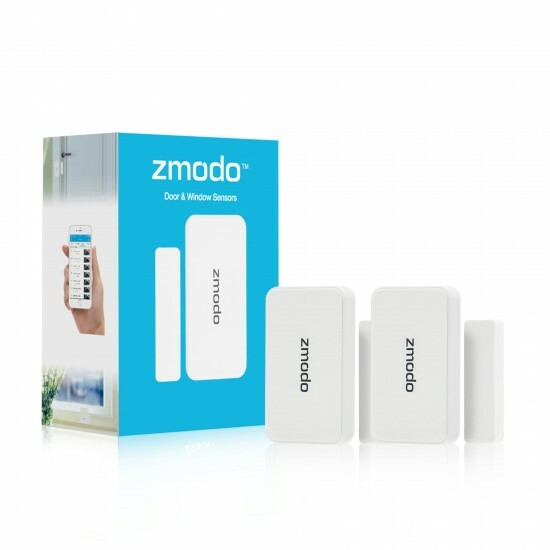 Cover more of your home by connecting these door/window sensors to your Zmodo Pivot (required). 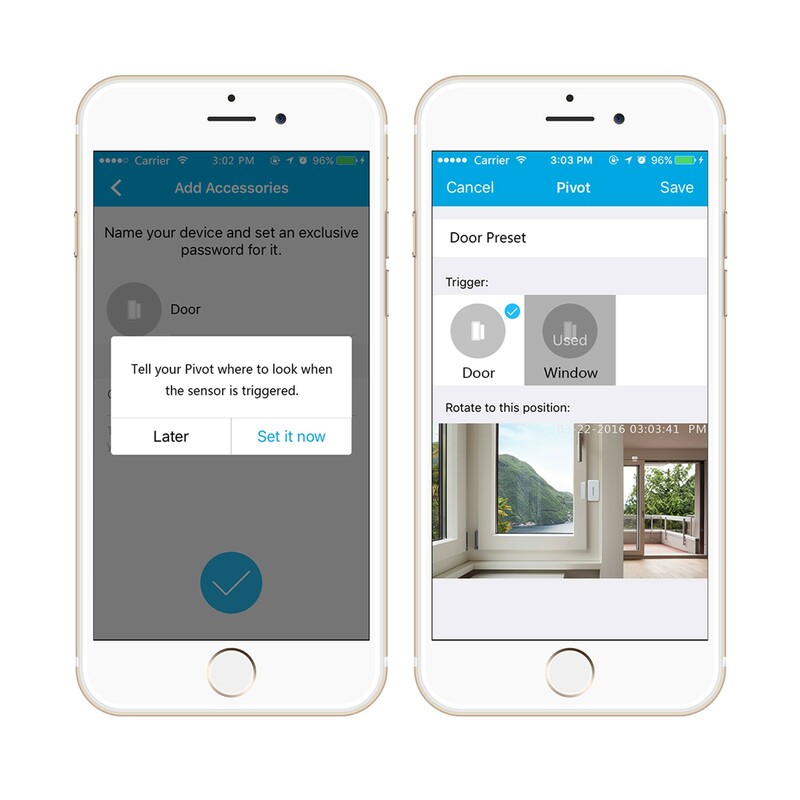 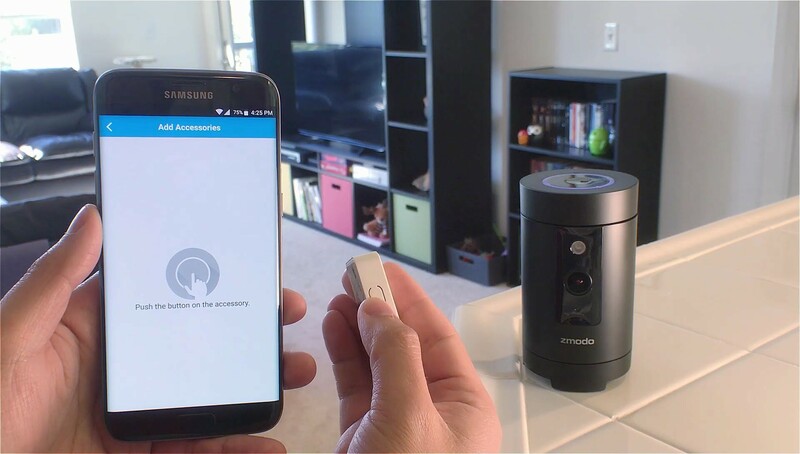 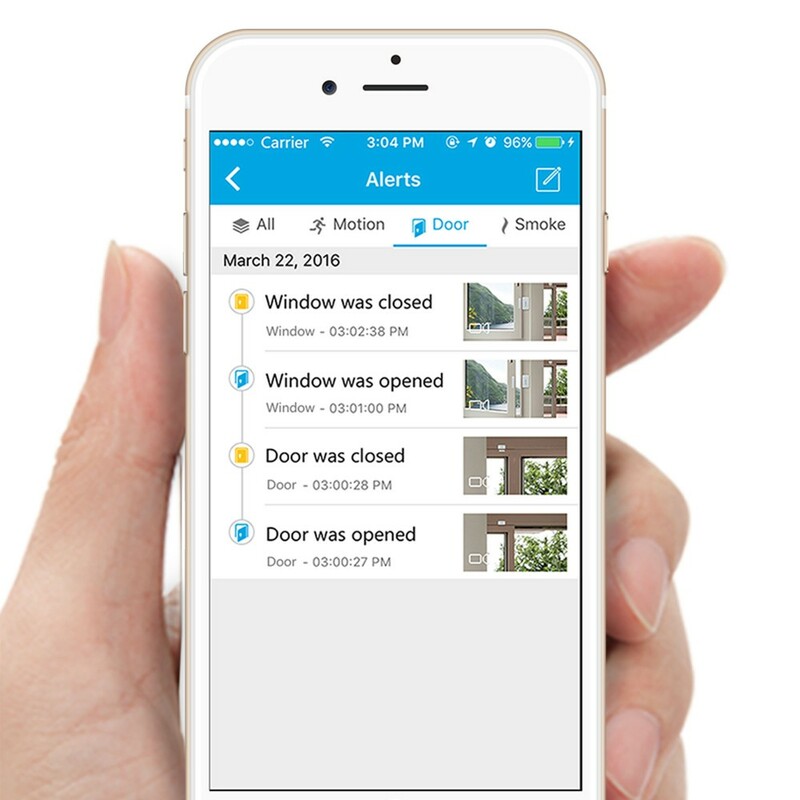 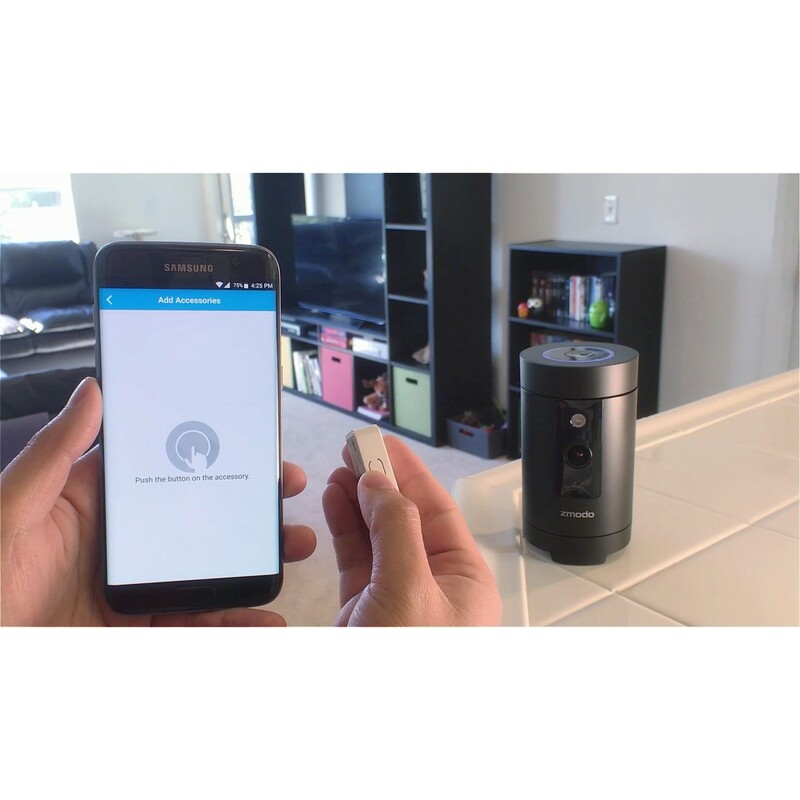 Receive detailed alerts directly on your smartphone whenever your door or window is opened. 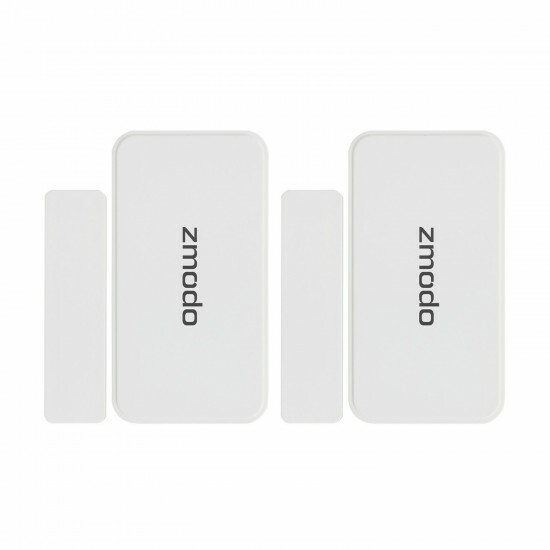 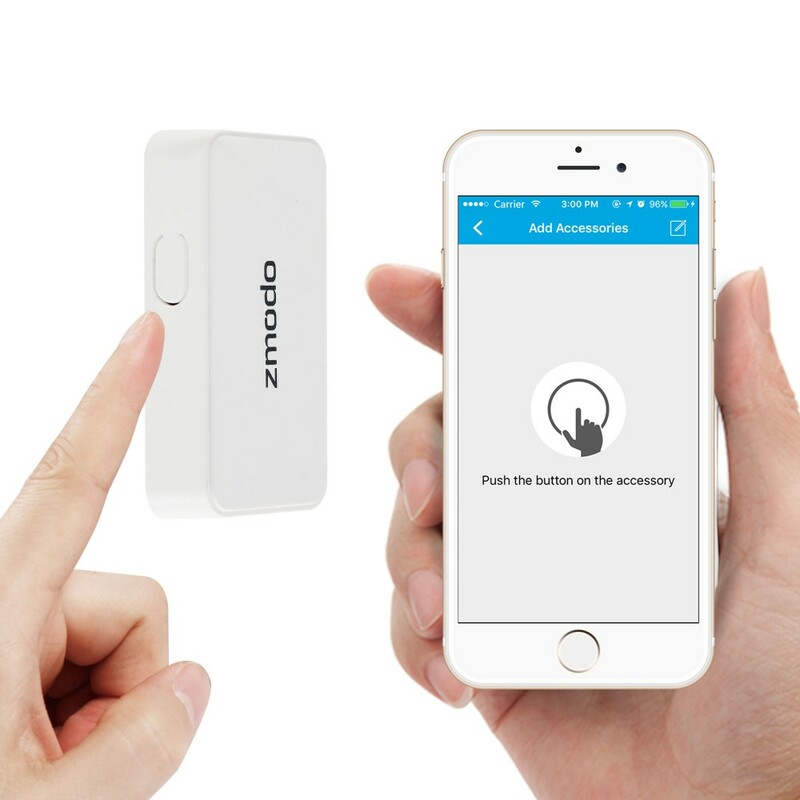 Sensors are easily bound to Pivot through the Zmodo app and are mounted using their adhesive backing. 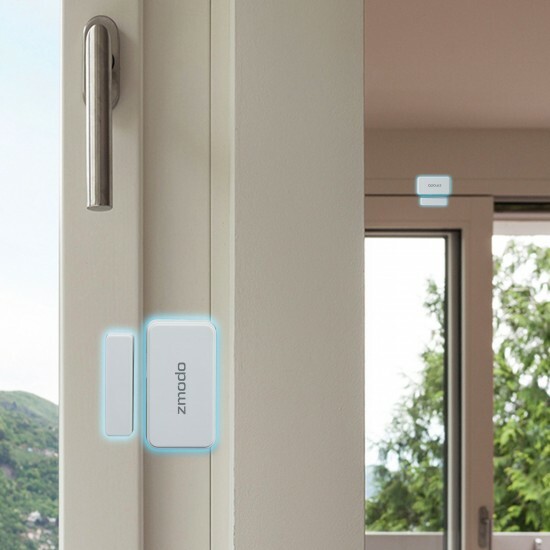 Whenever a door or window is opened, Pivot can rotate to a preset direction to capture what happened. Pivot supports up to 32 sensors so that you can cover doors and windows throughout your home. Work with Zmodo 1080p Pan&Tilt Camera, Pivot, Pivot Cloud, Pivot Cloud bundle and Greet Universal.